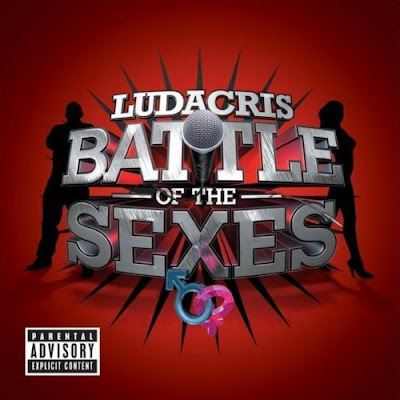 Get a sneak preview of Ludacris' upcoming album, Battle of the Sexes, via amazon.com. They are giving you a chance to preview before you buy. The album features Nicki Minaj, Ciara, Ne-Yo, Monica, Trey Songz, and more.